Continue to watch for new posts on our Facebook page. 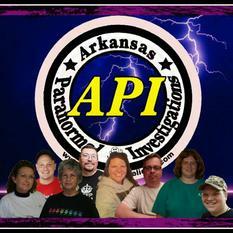 API Provides professional, confidential on site Investigations of reported paranormal activity using state of the art electronic equipment. Our goal is to assist you in understanding what is happening and ease your fear of the unknown. We do this FREE of charge. Over 20 years paranormal investigative experience. I would like to thank you for taking the time to visit our site. Were not as fancy as some of the sites out there, but we are very dedicated to assisting others that believe they have paranormal activity going on. Your visiting this site would indicate you ether have an interest or perhaps a curiosity regarding the paranormal or are seeking assistance. Many people are fascinated by the unknown. When called on to do an investigation we conduct an Initial interview. This allows us to do research on the history of a place as well as develop a base line reading for the area. We look at all aspects. Only by eliminating the natural elements that could be causing the reported paranormal activity can we then start analyzing any data as possible Paranormal Activity. Were not out to call every site we visit Haunted. As a matter of fact in over 75 percent of the cases we have found not to be paranormal at all. Its the remaining 25 percent of the cases that drive us investigators looking for that evidence that will provide proof beyond all certainty. On that Topic. There are so many personal experiences when it comes to the reporting of Haunted places. One of our goals using scientific equipment is to capture evidence to support those experiences. Other wise the experience is just another added to so many. API Team Members are not locked down to only being a part of the API team. 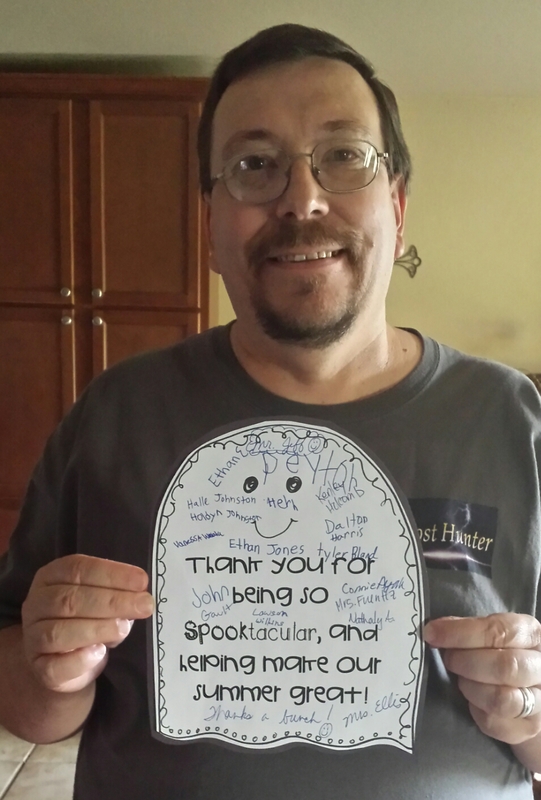 We encourage them to join other paranormal teams in their area's as well. When it comes down to it were all looking for the same thing. We found by networking and assisting other teams we can all benefit. We also know there are a lot of skeptics, and that is very healthy. I was one for most my life till my first experience. If you believe you may be having paranormal activity or are not sure. Please don't hesitate to contact us. And if not us, please contact another of the fine paranormal groups in your area for assistance. Again, thanks for taking the time to visit our sight. Please help us help others,We never charge for investigations. All donations go toward equipment and fuel costs. Night vision camera caught this face. This clip is of a residence that used to be a field hospital during the war. Jeff, Carol, Michelle and Christian are doing a session using the Spirit Box. This device sweeps over radio waves, producing white noise, that makes it easier for spirits to communicate to us. We could pick out several different spirit's voices...but most prominent are a couple of males and a female that are arguing back and forth. Be aware that there were a few curse words that were said by these quarreling spirits. We do speaking engagements for schools, businesses, organizations and different events. Like our investigations, we do this FREE of charge. 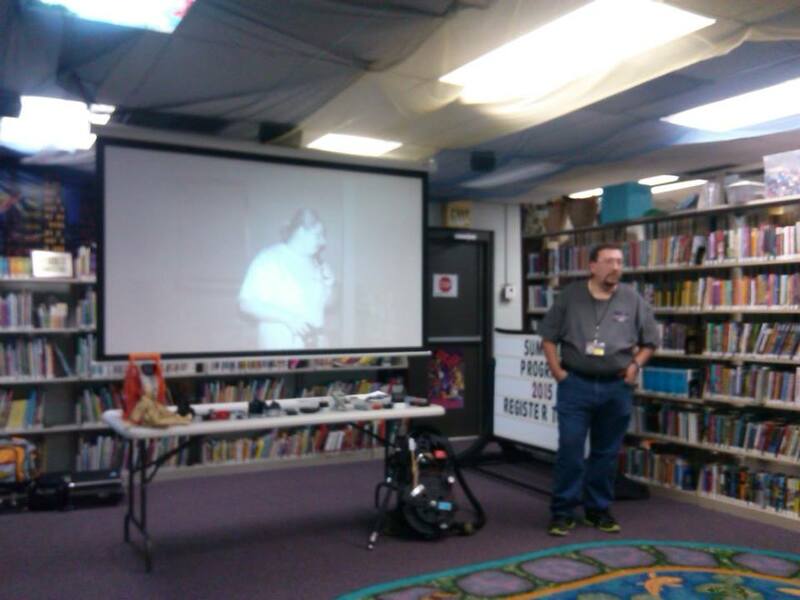 "API in the house at the Berryville library! Jeff Young gave the most informative presentation I personally have ever witnessed. And there was an Answer for every Question asked. I was proud to be in the audience! API is the real unbiased deal and every client is personal and private. A very rare thing to say about groups these days!" "The API presentation was great! Our students were on the edge of their seats while watching the video footage of haunted places in Arkansas. Thank you API for visiting our spooky summer book club!" 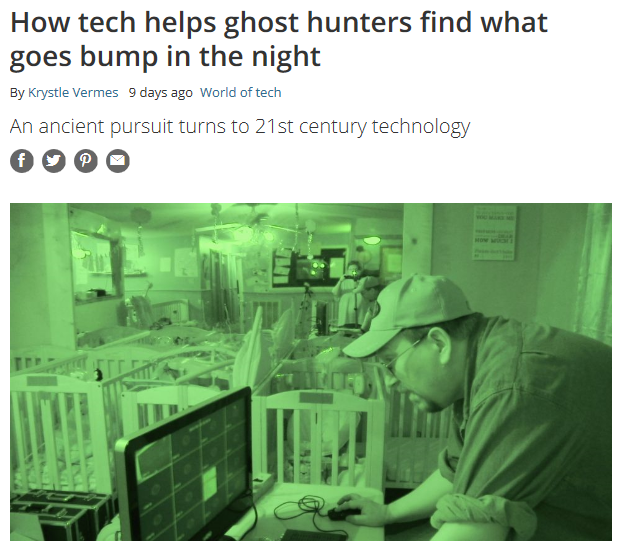 API was one of several paranormal groups interviewed for this article on the TechRadar.com site, talking about the technology that a ghost hunter uses. "You guys were awesome and I hope to work with you again in the future!" 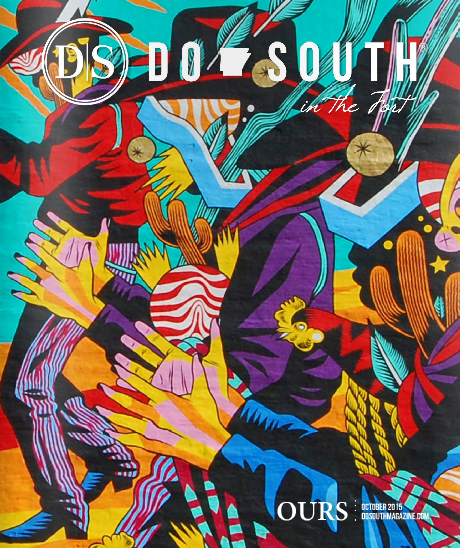 "That was a cool presentation and I heard lots of people talking about it afterward. Most awesome! Thanks so much!" 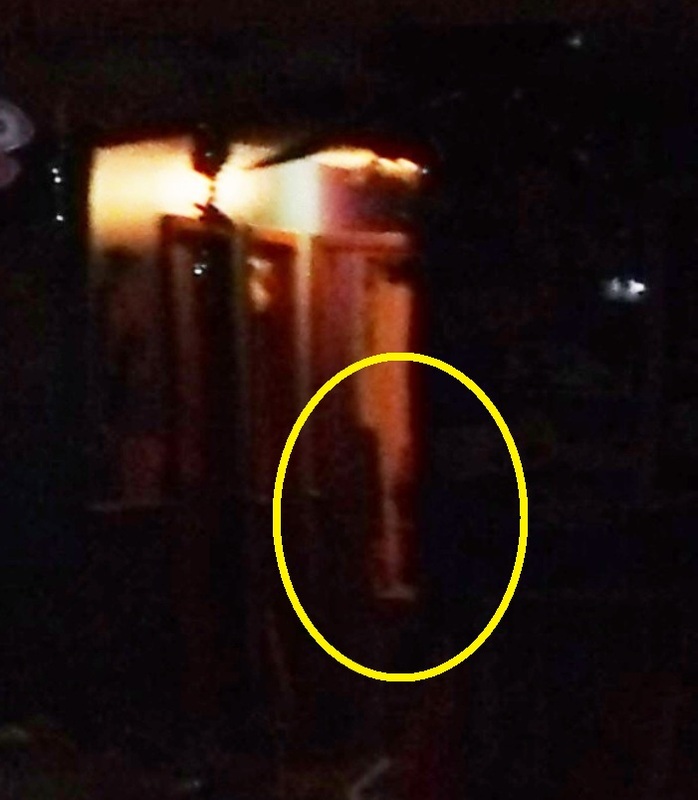 Our investigator caught the figure of a little girl with his camera.